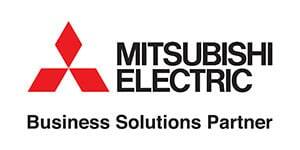 Sirus are Mitsubishi Electric Partners. 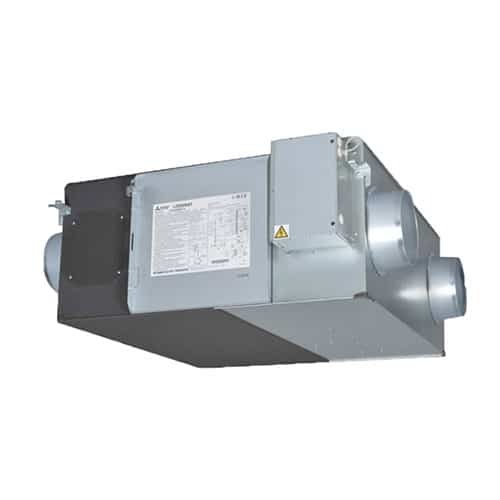 We supply Air Conditioning, VRF, Hybrid VRF, Heat Recovery Units, Modular Chillers and IT Cooling. 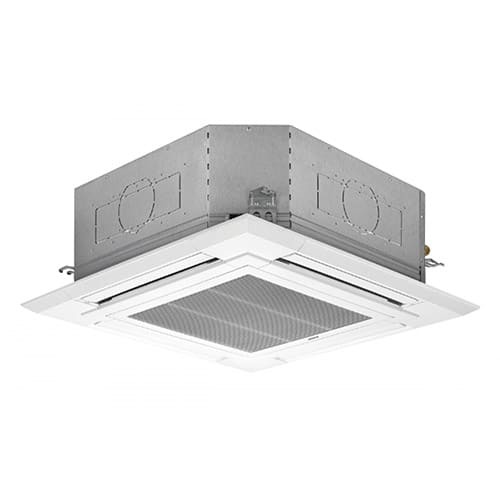 Suitable to heat or cool a huge variety of applications, the Mr Slim range is one of the best-selling air conditioning split-systems. 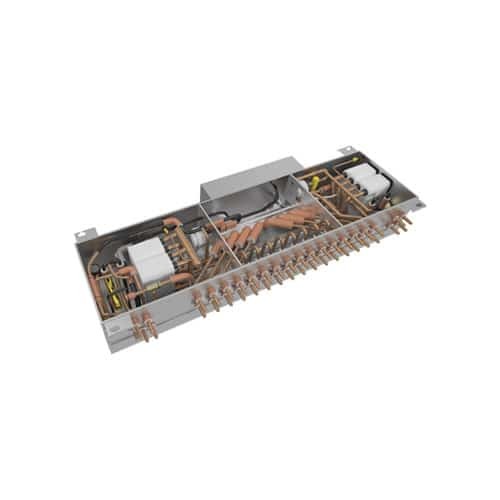 Hybrid VRF is a 2-pipe heat recovery VRF with water between the Hybrid Branch Circuit (HBC) Controller and indoor units. Lossnay is a state-of-the-art heat exchange technology, that enables CO2 reduction and energy saving. 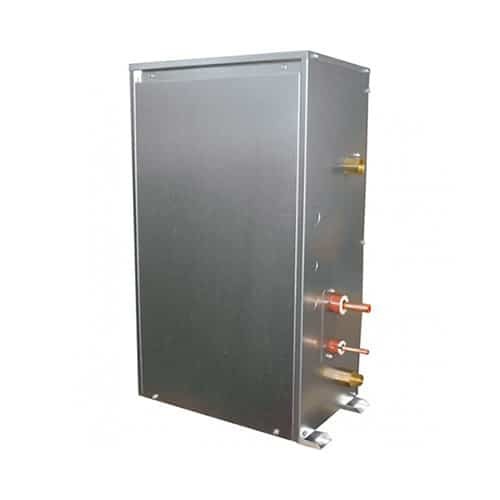 Using heat recovery technology, the booster unit can achieve a flow temperature of up to 70ºC and is an ideal solution for providing an efficient hot water supply to commercial buildings. 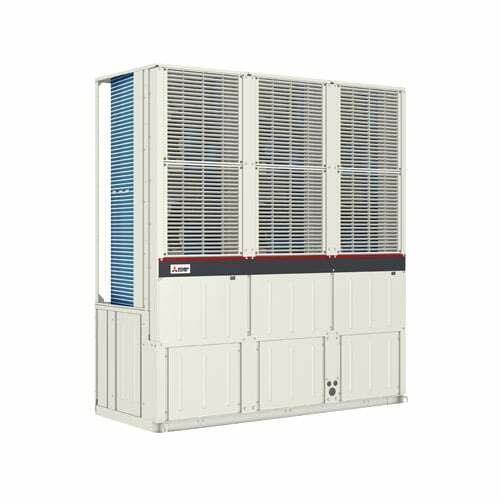 The e-series chiller is available as a cooling only or heat pump version and allows for up to six individual units to be connected together to provide a system capacity from 90kW to 540kW. 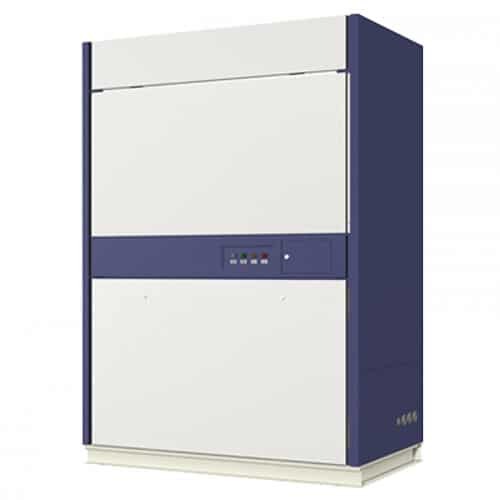 Mitsubishi Electric’s IT Cooling range makes it possible to keep temperature and humidity constant even with very wide load variations, ensuring the correct room conditions all year round.